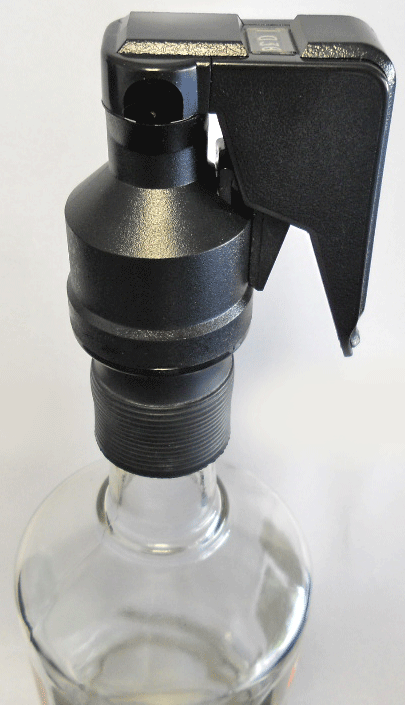 Specialty liquor pourer that helps eliminate over-pouring and bartender theft. The Liq-Trol Liquor Clicker portions every shot to the amount determined by management and tracks the number of shots dispensed on a non-resettable "odometer-style" counter. This is a control feature so bartenders don�t reset the clickers in the middle of their shift. Each Liquor Clicker counter goes up to 999 shots and then rolls over to 000. To calculate the number of shots poured, subtract the clicker number taken at the beginning of the shift from the number taken at the end of the shift. For example, if the Absolut vodka bottle reading at the beginning of the shift was 14 and at the end of the shift it was 22, then 8 shots were poured from the Absolut bottle (22 � 14). Pre-set portion sizes include 5/8 oz, 3/4 oz, 7/8 oz, 1 oz, 1-1/8 oz, 1-1/4 oz, 1-3/8 oz. or 1-1/2 oz. 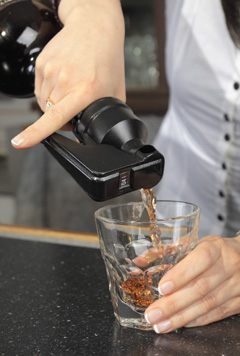 Perfect method of control for private parties, banquet bars and operations that pour mostly 1 shot drinks. 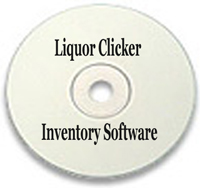 Order 10 Liquor Clickers and get a FREE Excel-based Liquor Clicker Software Program. 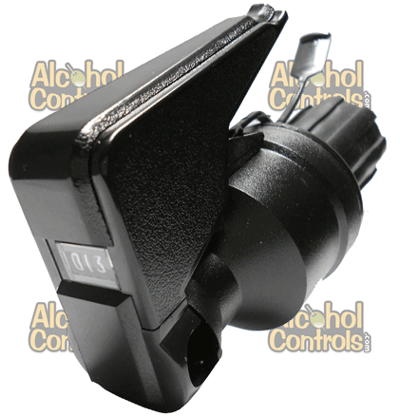 Order 50 Liquor Clickers and you'll also receive a box of Security Seals compliments of Alcohol Controls! If you own Liq-Trol Liquor Clickers that are no longer operational, we will fix the heads for $15 each and the rubber bases for $5 each - even if you purchased them from another company. Please contact us by phone prior to shipping clickers back for repair. CLICK YOUR WAY TO INCREASED PROFITS!!! Simple Excel-based spreadsheet to help managers determine whether revenue was collected for every shot of liquor poured. Included FREE with minimum order of 10 Liquor Clickers! 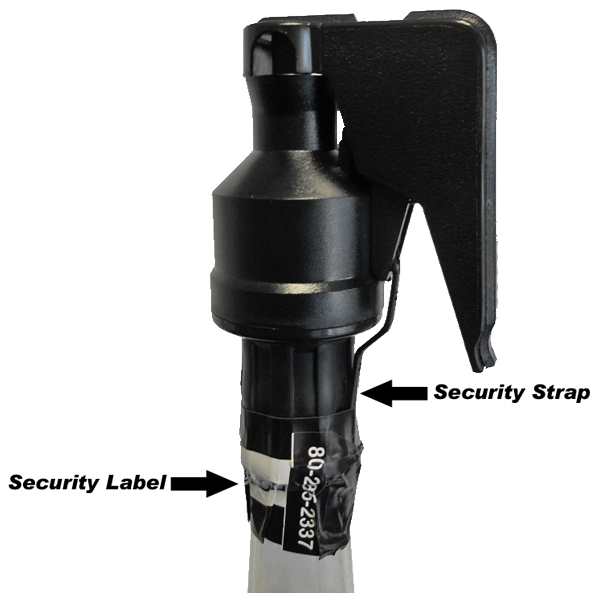 These adhesive security seals wrap around the neck of the bottle, over the security strap and rubber base to prevent unauthorized removal of the Liquor Clicker. Each roll comes with 500 tamperproof seals. Order 50 Liquor Clickers and receive a FREE roll of Security Seals! This Liquor Clicker has a special 'inside-the-neck' adapter to fit liter and 750ml bottles, like Patron, that have a wide opening and a big glass lip. Liquor Clickers with a rubber base will not fit into bottles with a big glass lip. This Liquor Clicker has a special 'inside-the-neck' adapter to fit liter and 750ml bottles, like 1800 & Dusse, that have a standard size opening and a big glass lip. Liquor Clickers with a rubber base will not fit into bottles with a big glass lip. 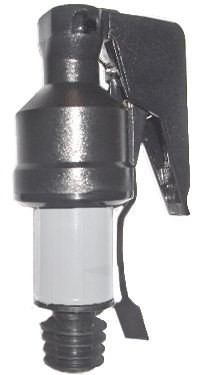 This Liquor Clicker has an outside-the-neck rubber base to fit snug on 1/2 gallon and 1.75 liter straight-sided bottles that have larger openings than standard bottle necks. These specialty heat shrink seals will secure a Liquor Clicker to the bottle for extremely wide neck brands like Patron or 1800 tequila. Packaged in bundles of 100 for $25.00.